With the Leica Ultravid HD Plus 50 series, Leica have designed and constructed a new generation of Leica Ultravid binoculars with considerably improved light transmission and resolving power. 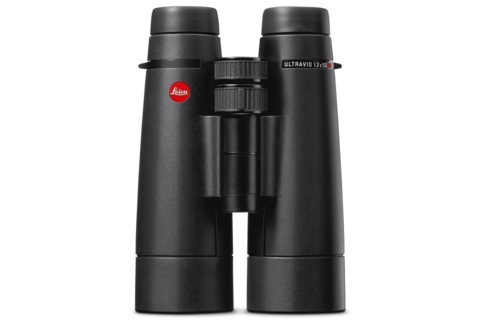 The Leica Ultravid HD Plus 50 models are available with 8x, 10x and 12x magnification and are identified by an engraved ‘HD’ in red on the strap lugs of the binoculars as per the 42 Series. The three new models are particularly suitable for use in twilight / low light conditions and are optically stunning in all conditions. Available as of now. 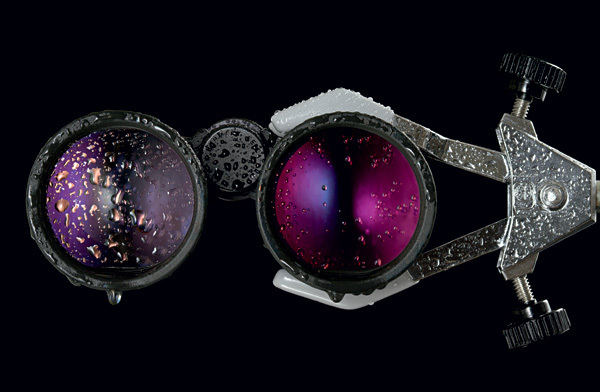 The use of new, fluoride lenses (FL) further optimizes the colour fidelity of the images. It has been possible to increase the level of image brightness – without compromising colour fidelity and contrast which are always necessary. In terms of stray light reduction too, the refined HD models achieve new top-of-the-range performance. Specially developed software simulation allows stray light to be seen during development stage. Consequently, thanks to an optimized housing shape, improved light-absorbing paint, apertures and stray light traps, the construction of the new HD models have been optimized to such a degree that stray light is (almost) no longer of any significance. A further benefit in the Ultravid HD range Leica AquaDura™, a new kind of coating for exterior glass surfaces which improves viewing comfort. Fingerprints and dirt can be removed more easily than ever. Moisture simply rolls off the surface and visibility remains unimpaired. This has been made possible by a special glass surface structure. In a similar way to the lotus plant, dirt and moisture find it more difficult to take hold. However, Leica AquaDura™ does not have any negative influence on the transmission performance of the optical system, and also provides better protection against scratching. The mechanics for the Ultravid HD focusing have been further refined. As a result, focusing is even smoother and remains free of play across the entire range. Optimized material pairings and gliding discs made from extremely tough, high-performance plastic are used. In cold conditions, the conventional greased focusing mechanisms sometimes only work with difficulty, and at higher temperatures they move too freely. Furthermore, these focusing mechanisms can feel sticky and notchy, and at higher temperatures there is even the danger that grease can escape and run on the lens. With the optimized Leica focus, these risks have been eliminated. (Very welcome indeed).